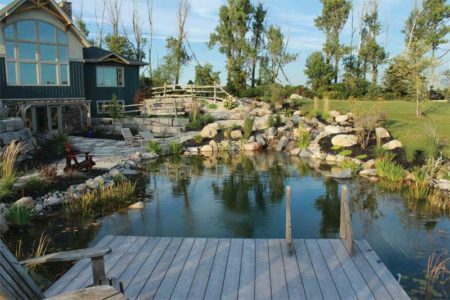 A number of pool and landscape professionals in Ontario were recognized at the 45th annual Landscape Ontario Awards of Excellence ceremony held earlier this month. 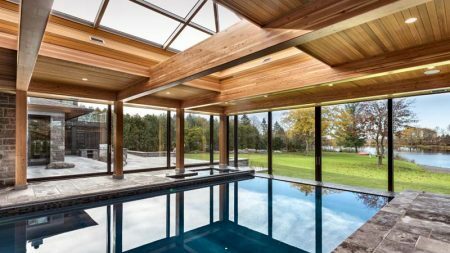 With a backyard located along the shores of the Ottawa/Gatineau River east of Ottawa, this homeowner was looking to update their vinyl-lined pool to take advantage of their property’s incredible vista, which overlooks the river and adjacent protected wetlands. 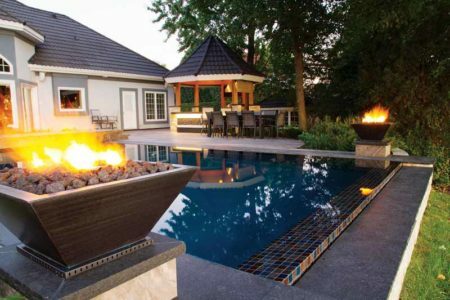 When most homeowners think of adding a backyard pool, they picture pristine, blue water and expertly installed tile in a myriad of stunning colours. 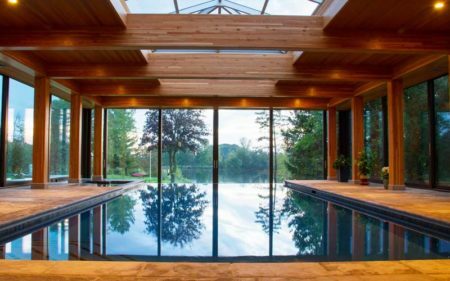 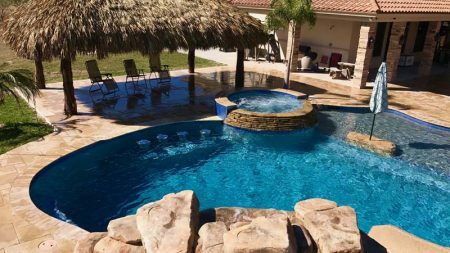 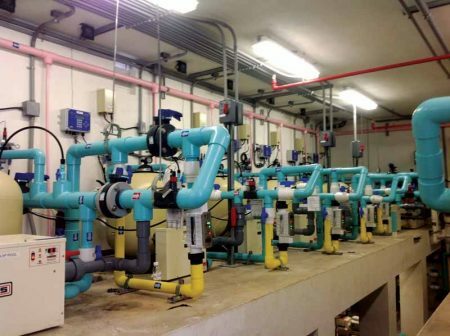 Few people jump to pond waters replete with frogs and wildflowers, but a growing trend in the pool and spa industry looks to change this. 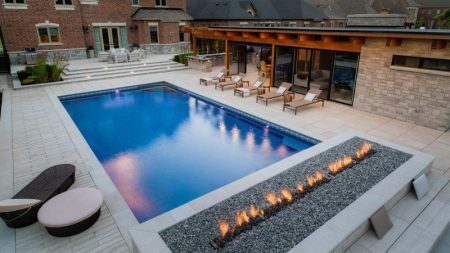 This is not a typical recreation room; this entertainment space includes a 4.5- x 9-m (15- x 30-ft) rectangular pool with a built-in 1.8- x 2.4-m (6- x 8-ft) rectangular spa designed and constructed by Oasis Pools Ltd., of Burlington, Ont.